Hey there! 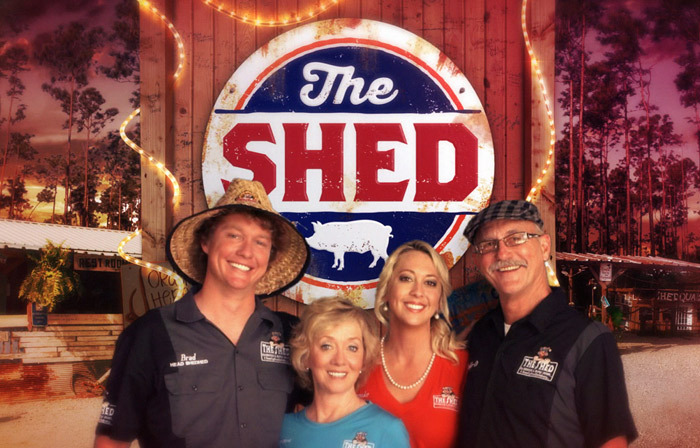 We just wrapped up this Show Open for the new reality show The Shed on Food Network. It’s about a BBQ and Blues joint down in Clear Springs Mississippi. Really fun show that will make you hungry just watching it. We handled everything from the editorial through design and animation. Set your DVRs and kick back with this fun crew on the bayou.